I’m not gonna lie. There’s only one reason I want to see this match, and it has nothing to do with how talented these two workers really are. I just want to see Seth Rollins curbstomp Tyler Breeze. You take the pretty-boy model, who is so obsessed with his good looks, that he’s constantly taking selfies. You have the guy who’s finishing move (was) a devastating blow to the face. 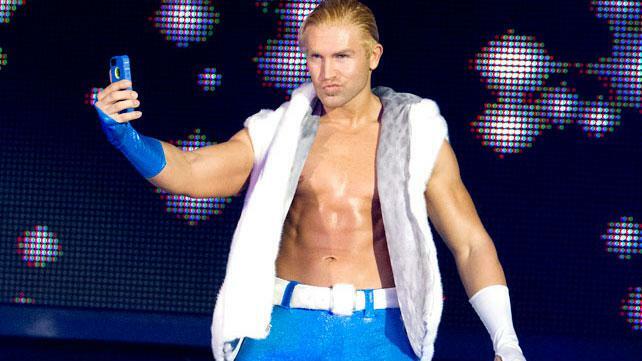 It pretty much writes itself… and it could also lead to a post-Dashing Cody Rhodes-esque character for Tyler Breeze, which should be nothing short of fantastic. By the way… these matches would rule.